Laura Ingalls Wilder's first Little House book was published in 1932. Followed by eight additional books in her series, Little House books have never been out of print. The timeless classics appeal to audiences all over the world and have been translated into over forty languages. Many resources have been created for fans of Laura's pioneer books over the years, and now we have a new favorite: Little House on the Prairie: The Legacy of Laura Ingalls Wilder. 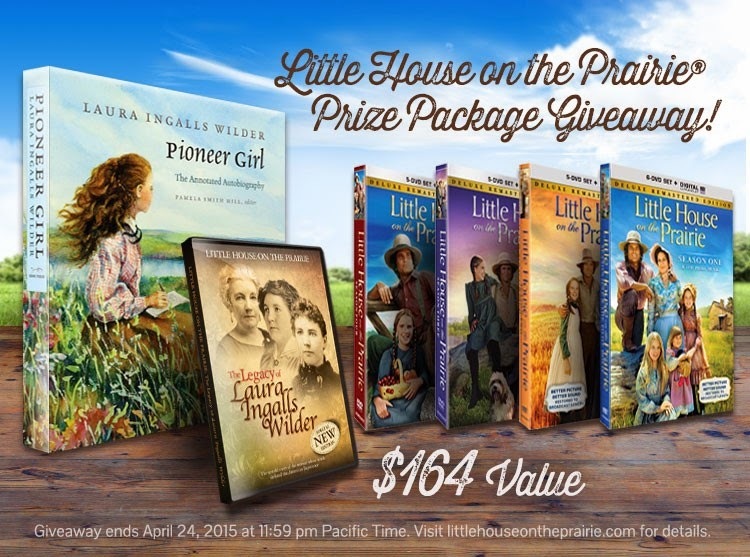 Little House on the Prairie: The Legacy of Laura Ingalls Wilder (affiliate link) is a new documentary filled with information about Laura Ingalls Wilder. Dean Butler, who played Almanzo in the LHOP television series, hosts and directs the hour of interviews, reenactments, and historical photographs and imagery and an additional 35 minutes of bonus materials. Little House fans go behind-the-scenes (and behind-the-books) to learn about the real life of Laura. The combination of video, photographs, book illustrations, and new illustrations take the viewer back in time to Laura's childhood and adult life. 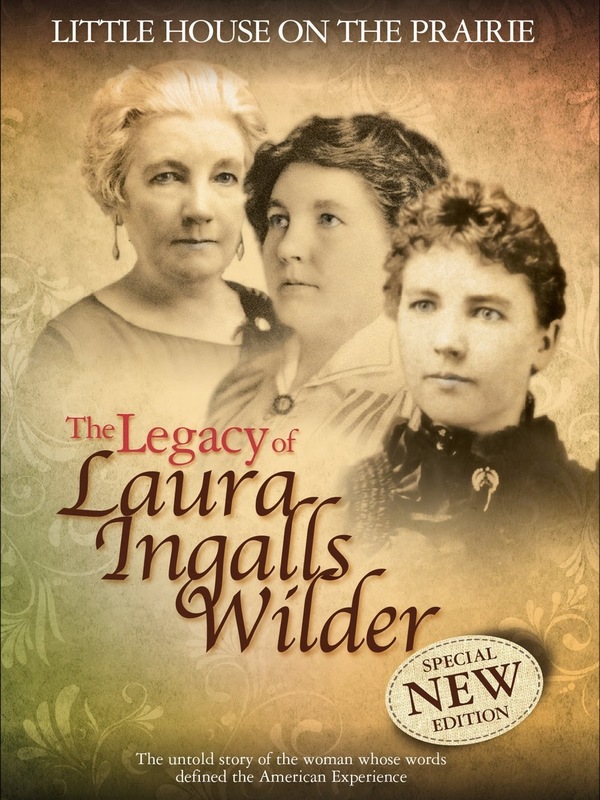 The Legacy of Laura Ingalls Wilder is an exceptional documentary full of imagery and information; it is ideal for fans of Little House. It goes beyond the Little House books and tells the whole story of the life of Laura. I highly recommend Little House on the Prairie: The Legacy of Laura Ingalls Wilder. Interested? I hope you are! View the documentary's trailer at the new Little House on the Prairie website, which is a great resource. While there, be sure to enter the Prize Package Giveaway. What is your favorite Laura Ingalls Wilder resource? This documentary was provided for review purposes. All opinions are my own including this is well-worth the $20 for purchase!